What New York Chinese Restaurants Have That Los Angeles Doesn’t! A Chinese Restaurant can only be started after proper planning and preparation. You can’t start it one fine day just because you are interested in opening one. The first step you need to take is to think of yourself as a customer. Which is your preferred Chinese restaurant? Why do you like it? What are the various factors that prompt you to visit the place again? Answers to these questions can help you to understand the factors that appeal to a customer and that which doesn't. Before starting a Chinese restaurant, you have to first decide the type of customers you prefer to serve food and also the type of restaurant you wish to set up. You can either opt for a dine-in option, takeaway option or use both. Next, you have to decide the type of cuisine. 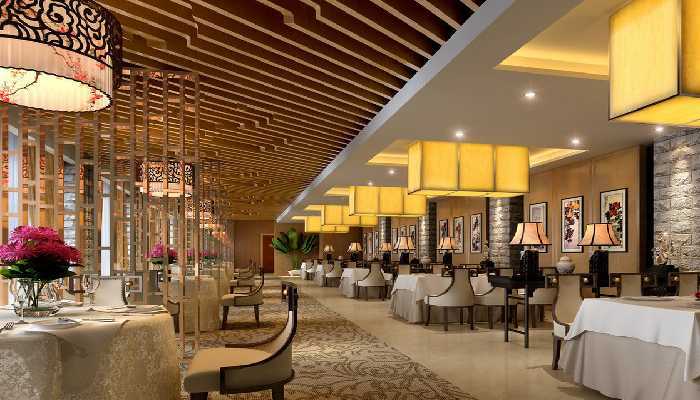 You can opt for an exclusive type of cuisine from the variety of cuisine options in Chinese food. You can also offer a wide variety of cuisines under the same roof. Some of the popular cuisine choices are Hunan, Szechuan, and Cantonese. Always pay heed to the current trends and choices of customers in your particular area. You can offer more healthy and veggie items too. This can help you to attract health conscious customers too. Always decide and write down a list of menu items that can be offered. 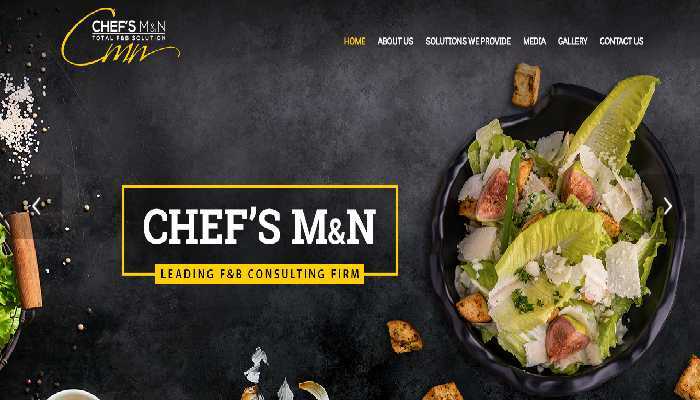 In this technologically advanced era, people often turn to internet searches to check for restaurants and the cuisines that they offer before making an actual visit. 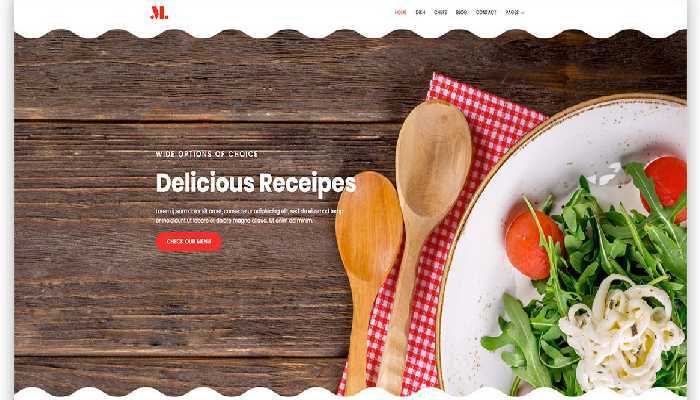 Hence, it is equally important that you apply the marketing strategies and stay active online.You can browse the https://webdesignledger.com/oriental-themed-restaurant-websites/#4ed4e49c8f to take a look at some of the themed restaurant websites and get inspired by them. The location of the restaurant is also one of the vital factors that affect the growth of your business. You can either purchase an existing franchise or restaurant, or you can open a restaurant of your own. Both have its own merits and demerits. You can choose the option that appeals to you the most. Try to look for places that are easily accessible by both pedestrians and also by people traveling in vehicles. Check whether you can provide parking space to the customers. Ensure that the area is well lit. You also have to check out the nearby restaurants in the area. If the area already has a reputed Asian or Chinese restaurant, then it is better to find a new locality. I love to visit and dine at Chinese restaurant. The ambience and environment is simply pleasing. Chinese food are popular for its unique taste. After reading this blog, I feel motivated to start my own Chinese restaurant. I wish it become a success in the market. I thought it is hard to start a restaurant. But when I read this blog, I felt certain things are easy. However, proper planning and execution is important especially when investing in a restaurant business. Above all, manpower is very important. As there are several Chinese restaurants in every corner of the street, it is hard to stay ahead in competition. You need to do something unusual or unique to win customers. Nowadays, customers are reading reviews online before visiting the restaurant. It is also recommended to sign up in online websites immediately after establishing the restaurant. This way, you can take up orders and book tables online. It is also good to offer home delivery services to attract more and more customers. By hiring a leading and experienced Chinese chef, it is easy to impress customers. When there is taste in the food, it will surely impress customers. They would also refer friends and relatives to your restaurant. Ensure to check factors like ambience, taste, presentation and cost. The menu and ambience in Chinese restaurant is very important. Most people love to dine at Chinese restaurants because of the culinary variety, unique flavours and low price. It attracts hundreds and thousands of customers every day. It is not easy to open a Chinese restaurant. While establishing the restaurant, there should be lot of preparation and planning to make it a success. The menu should be completely unique. It works well if the menu has traditional Chinese dishes. You need to find what kind of food you are going to serve. Chinese restaurant is always a best alternative for pizza and burger joints. It is inexpensive and filling food, which need to be prepared with lot of care. Location is the most important to consider. It should be convenient for home delivery services and party hosting. When you have plans to run your Chinese restaurant business for long time, you need to ensure to maintain excellent standards. You have to a lot of research before stepping into this stream. You should know about handling finance, customer handling and also food preparation. Authenticity is the most important thing people would expect when entering a Chinese restaurant. You have to serve foods in a way that it was authentically prepared. For this, you need to hire experienced Chinese chefs who know various forms of cooking.